Mossy Oak Graphics uses the latest technology and highest quality materials to deliver the most advanced camouflage vinyl wraps, skins, decals, and graphics on the market. They are a great product for dressing up your vehicle with high quality camouflage appointments. They will make your ride stand out and show everyone your passion. 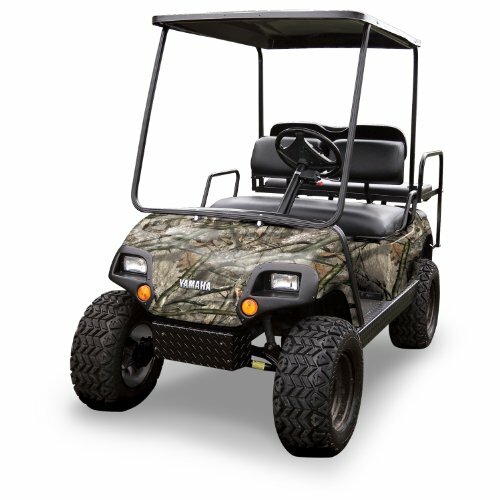 The items are made of highly durable 3M vinyl and licensed by Mossy Oak, the world's leading camouflage brand. The product is guaranteed not to fade, shrink, peel, or crack in the outdoor elements for up to five years. Place them on any flat, firm, dirt free surface. If you have any questions about this product by Mossy Oak Graphics, contact us by completing and submitting the form below. If you are looking for a specif part number, please include it with your message.